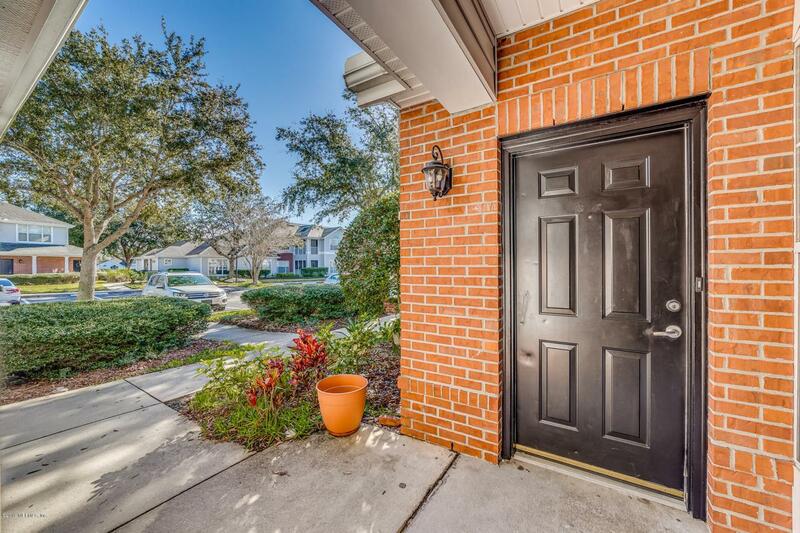 Don't miss this quaint St. Augustine condo! 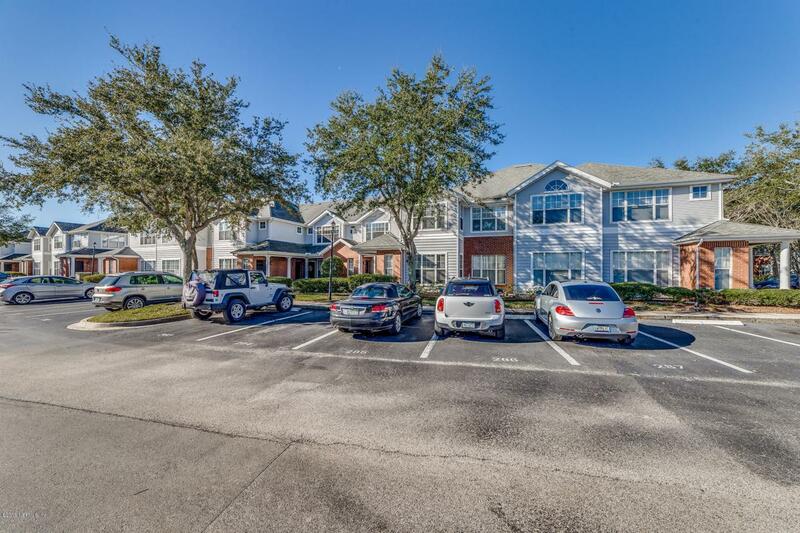 Just a short drive from the St. Johns County Ocean Pier and a lovely place to live in the state's oldest city!. 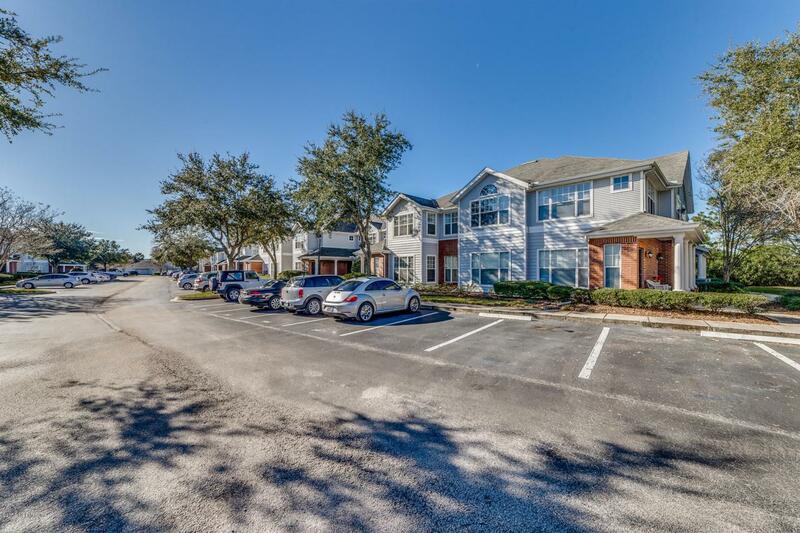 This condo is a first floor 2 bedroom/2 bathroom Key West floorplan. New carpet runs throughout and the kitchen boasts new granite counter tops. 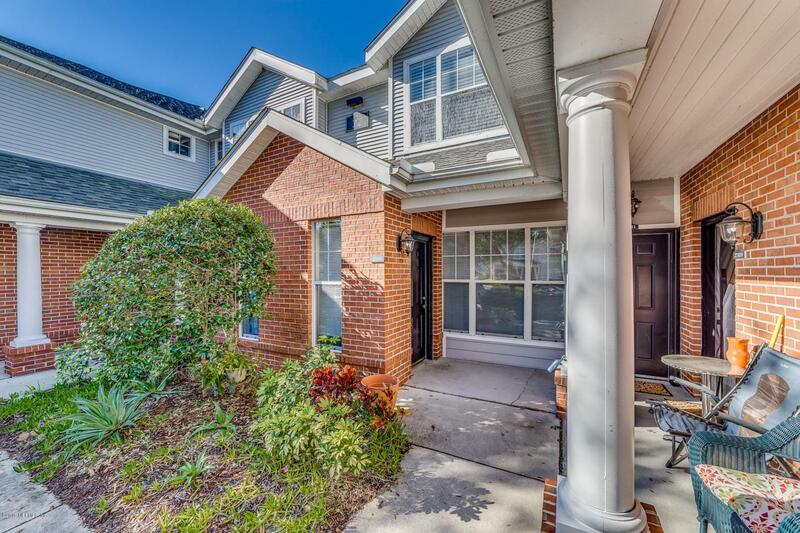 The entire living space is freshly painted and the place is move-in ready!